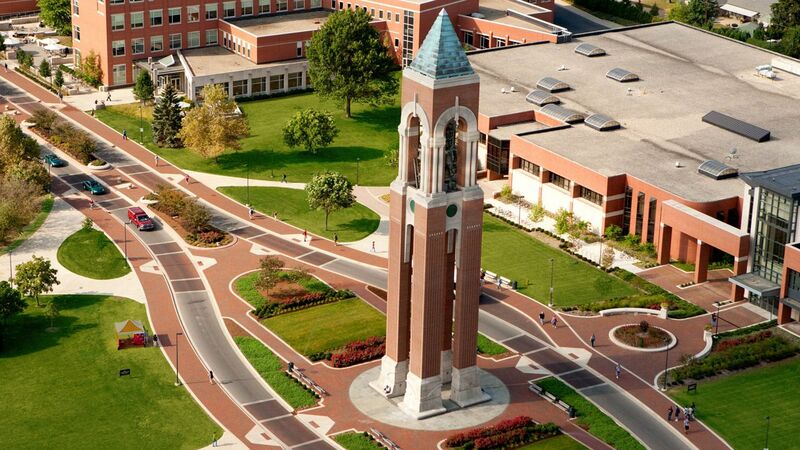 The sprawling Ball State University or BSU is a public research university located in Muncie, Indiana and was founded in 1918. Ball State is classified by the Carnegie Classification as a doctoral university: higher research activity. The university is composed of eight academic colleges (College of Architecture and Planning, Miller College of Business, College of Communication, Information and Media, College of Health, College of Sciences and Humanities, Teachers College, Honors College and University College). The Eight Academic Colleges offer more than 190 undergraduate majors and more than 140 master’s, doctoral, certificate, and specialist degrees.Ball State University stresses opportunities to incorporate hands-on research, community work and immersive capstone projects. The school is also widely known for its commitment to environmental sustainability. The most popular majors at Ball State University include: Business, Management, Marketing, and Related Support Services; Communication, Journalism, and Related Programs; Health Professions and Related Programs; Education; and Liberal Arts and Sciences, General Studies and Humanities. 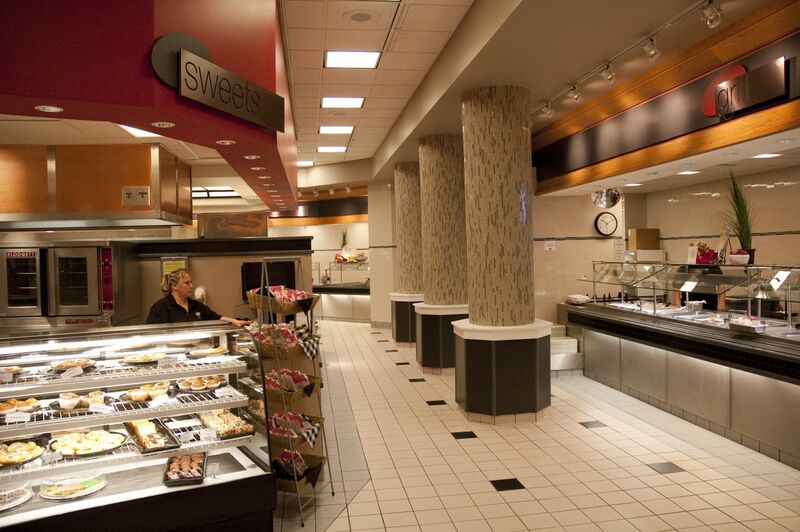 BSU is a home to over 21,000 students with more than 1500 faculty members. Ball State administers financial aid resources from federal, state, institutional, and private student aid programs. Along with grants, scholarships, loans and employment, BSU offers other types of assistance too. This additional assistance includes fee remissions, vocational rehabilitation, tuition discounts, and aid for student-athletes. Ball State University celebrates diversity and inclusion as part of the community and culture. At Ball State, diversity is an integral part of their identity. 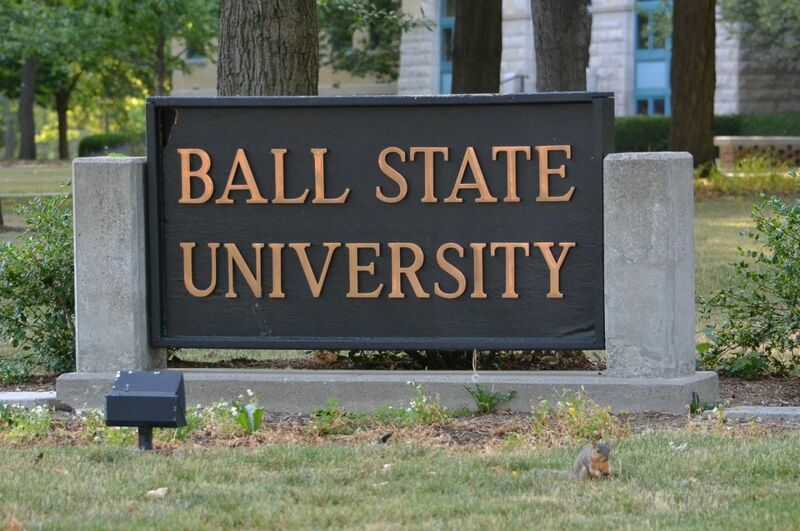 Ball State University aspires to be a university that attracts and retains a diverse faculty, staff, and student body. Ball State is committed to ensuring that all members of the campus community are welcome through practice of valuing the varied experiences and world views of those serve. Bachelor of Architecture program is the only undergraduate degree in the region that prepares you for a more direct route into professional licensure without requiring a professional masters degree in architecture. The four-year environmental design degree is a strong, design-based education focused on understanding and interacting with built environments. If you re interested in architecture-related careers, but not one as a licensed architect, this is the major for you. The immersive learning programs, including Business Fellows and Building Better Communities, will make you part of a team that finds a practical solution for a business or community partner. Working with a faculty mentor, you drive the learning process and often make a difference. If analyzing and solving problems that affect people's financial security interests you, you should consider a major in actuarial science. You ll receive a solid foundation in the mathematics and business education that you need to become an actuary and become prepared to take the professional exams. The annual cost of living is USD 11,000 approx. Graduate: The Graduate School must receive all application materials no later than one week before the beginning of the academic term the applicant wishes to start.